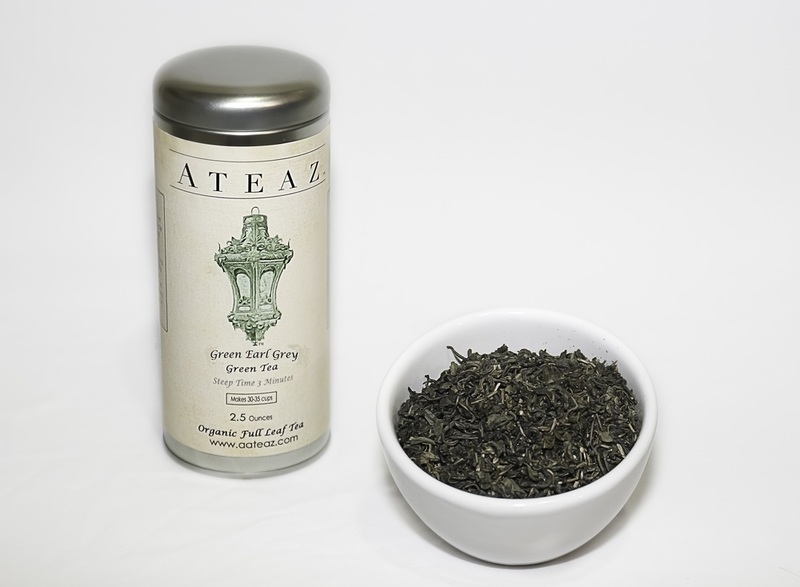 Ateaz Organic Offers the largest tea variety in New York. We deliver anywhere and it is totally Organic. Check out our Loose Tea Offerings. 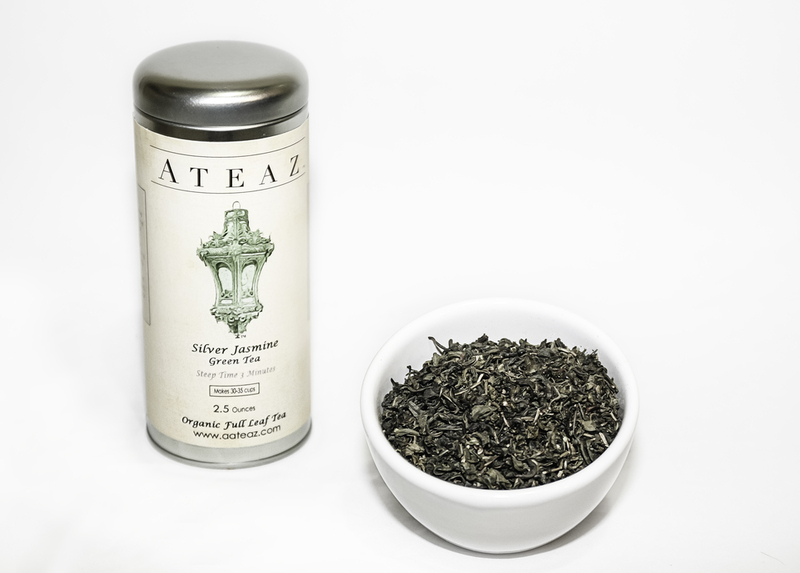 Our mountain mint green tea has stimulating and warming properities, which aid in cold symptoms and temporary gastrointestinal digestive disorders.